Bungie’s latest weekly update contained a lot of important news for fans of Destiny’s PVP arena, The Crucible. The Iron Banner and Trials of Osiris are coming back the week of October 13th, bringing back both a more “competitive” option for multiplayer as well as new endgame gear to strive for. Keep in mind, unlike regular Crucible, armor and damage are not normalized. Therefore, Guardians will only fair as well as their light level is high. Bungie has set the recommended levels at 230 for the Iron Banner and 290 for Trials. The potential for much more variety in power gaps (we have gone from 34 “light” levels to 310) will be interesting to watch. Bungie says in their update that “we’re adjusting the damage curves to work with the new measurement systems.” All I can say is that, for Guardians around that 230 minimum, don’t be surprised to get absolutely rolled by Guardians running 300+ raid gear. The tempered buff is now automatically applied and continues to grow in effectiveness each day of the event. Potential match completion rewards now include both weapons and armor, matching the same items available from Lord Saladin during each event. Drop rates have been increased and are intended to be the primary source of rewards from Iron Banner. If you don’t get what you’re hoping for, you have the option to visit Lord Saladin instead. Gear purchased from Lord Saladin now requires Legendary Marks instead of Glimmer. New emblems have been added to his inventory. All new bounties including 9 Daily bounties (3 per day) and 3 new Weekly bounties which reward Legendary Marks. This is exciting for me, because now I very well might get the gear I’m chasing from an actual match rather than grinding out that Iron Banner rank. And if not, well, I can still grind out that rank and buy it. Here’s to hoping the Legendary Mark economy holds up and these bounties pay enough to buy from Lord Saladin. Trials gear will now drop exclusively as end-of-match rewards for winning teams. The more you win, the better those drops will be! There’s no need to return to Brother Vance, all rewards come directly to you. Passage Coins still drop for the losing team. Trials is still about winning, but Coins can help make that easier. Trials Passages now have a Details page containing your active buffs. You won’t be able to add buffs once you’ve started your Trial, so make sure you buy them first! 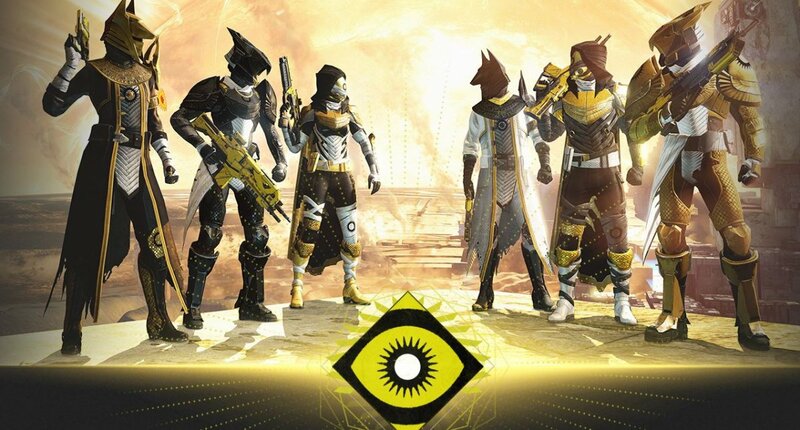 Players that go undefeated on their Passage will continue to be invited to The Lighthouse. Players may continue to play in the Trials past 9 wins (but they won’t get any better gear). Brother Vance now has Trials Bounties available each weekend to provide players with a way to get sweet Trials gear, even if they’re not reaching the Lighthouse. Regular Crucible Bounties are also still valid in Trials. We will attempt to match up teams with similar win counts. If you have 1 win, we will try to match you with another team with only 1 win. If you have 8 wins… yup. If we can’t find a high-quality match, we will loosen the win requirements first (in other words, we will not prioritize “wins” over low-latency matches). Overtime timer in Elimination will now show 0:00 instead of stopping at 0:01 when time expires. From the sound of these changes, Trials will be both a bit more accessible and intense. Rewards will be more forgiving, yet top players will be waging epic matches for the best gear PVP has to offer. 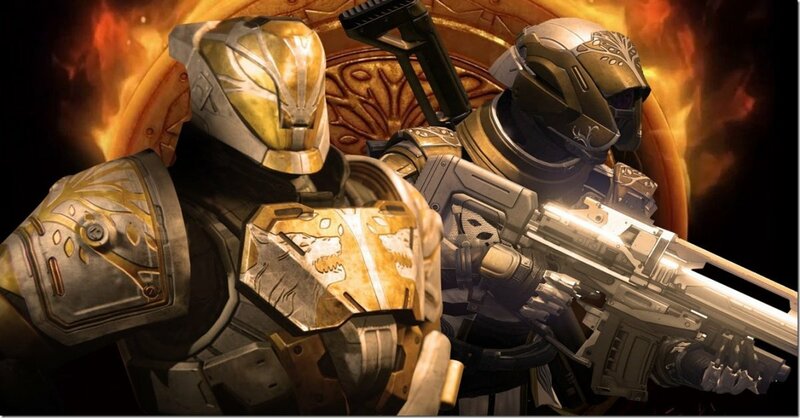 Veteran Guardians, however, are keen to find out how Bungie will handle the lag and matchmaking issues so pervasive in previous iterations of these events, particularly The Iron Banner. Time will certainly tell. In the meantime, all of you Titans can get pumped about new Iron Banner cloths to cover your rear-ends with as you run around with your over powered Sunbreaker builds.